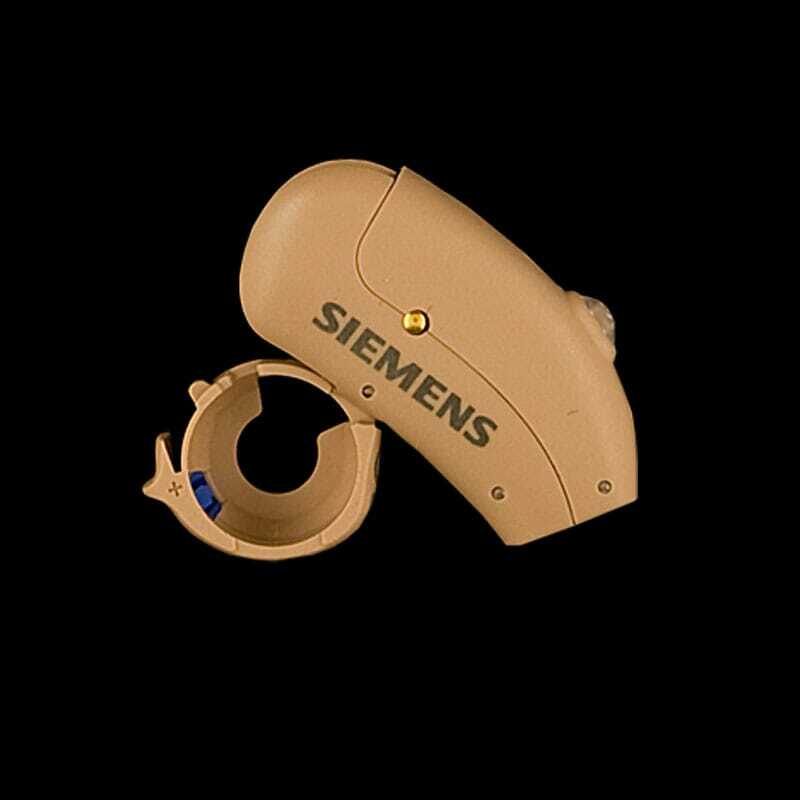 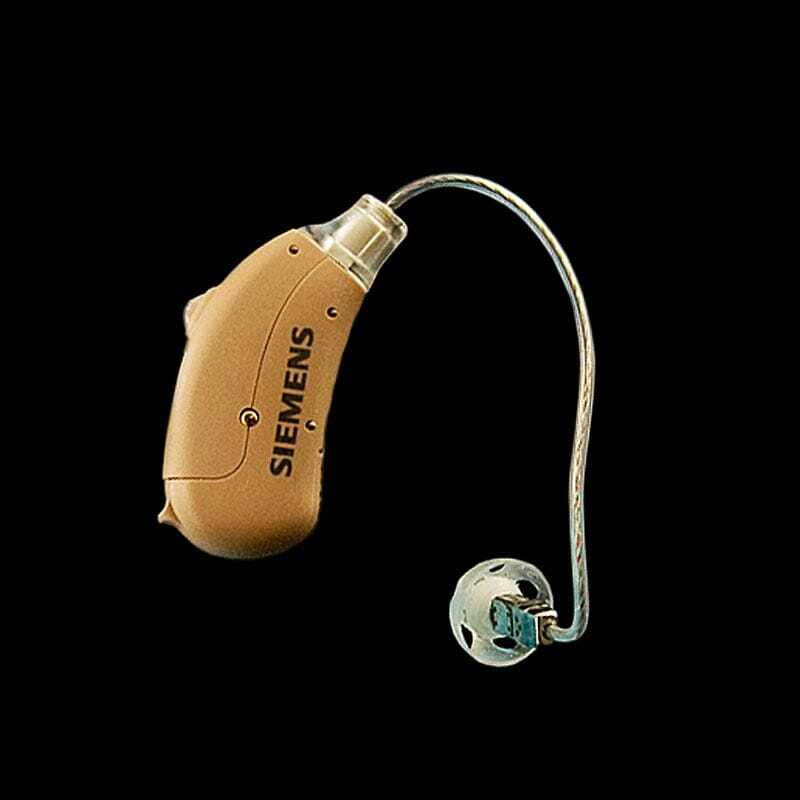 Precise Hearing has replaced this with newer models in the Siemens Pure Series. 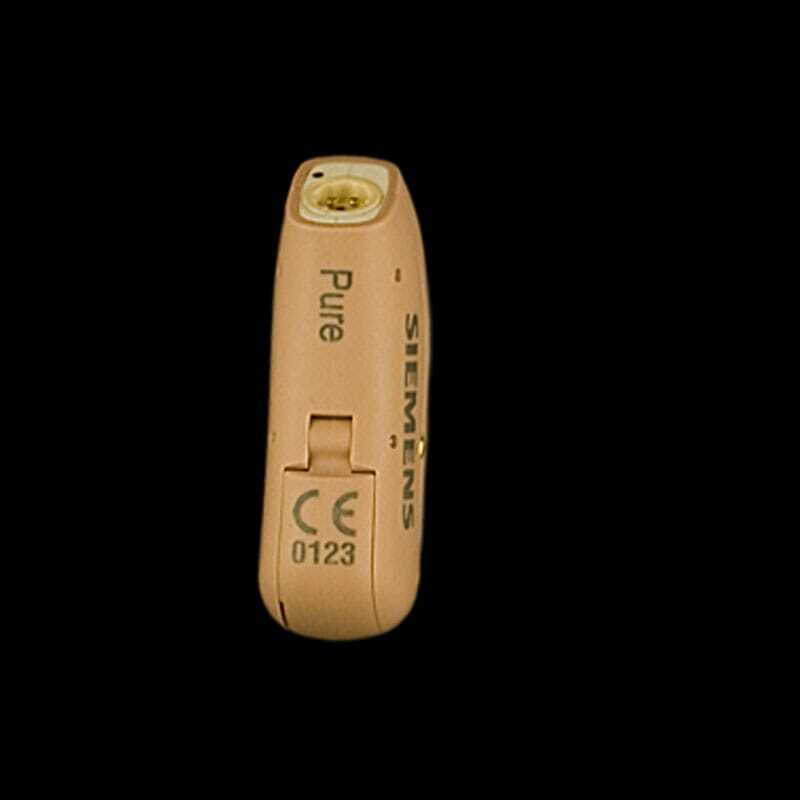 Look through these pages and tabs for information, improvements and features you can expect from the Pure Series of Receiver-in-Canal (RIC) Open Ear hearing aids. 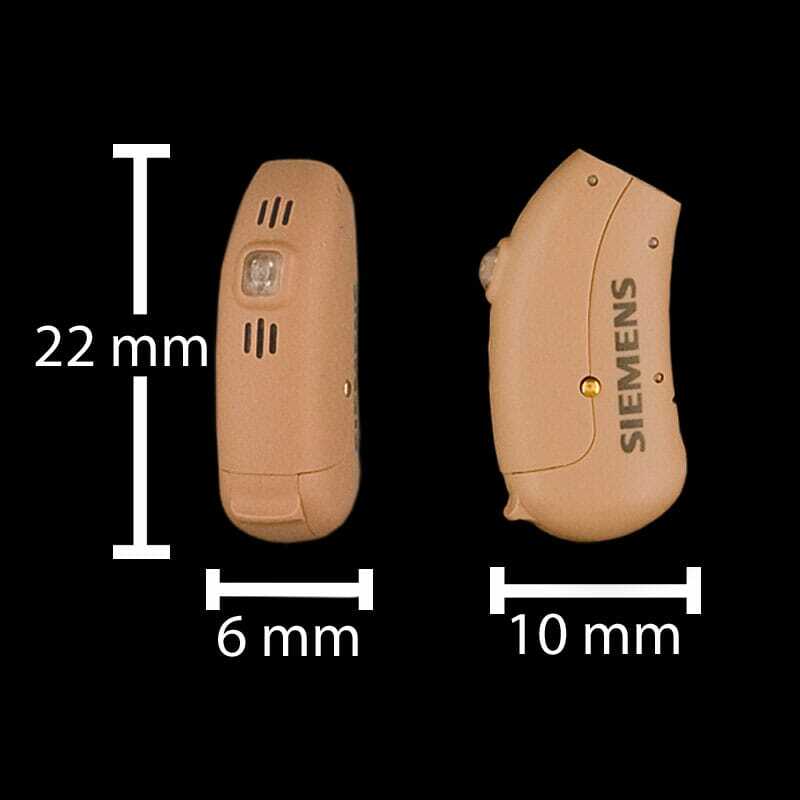 You can find a detailed feature comparison in the Features tab above. 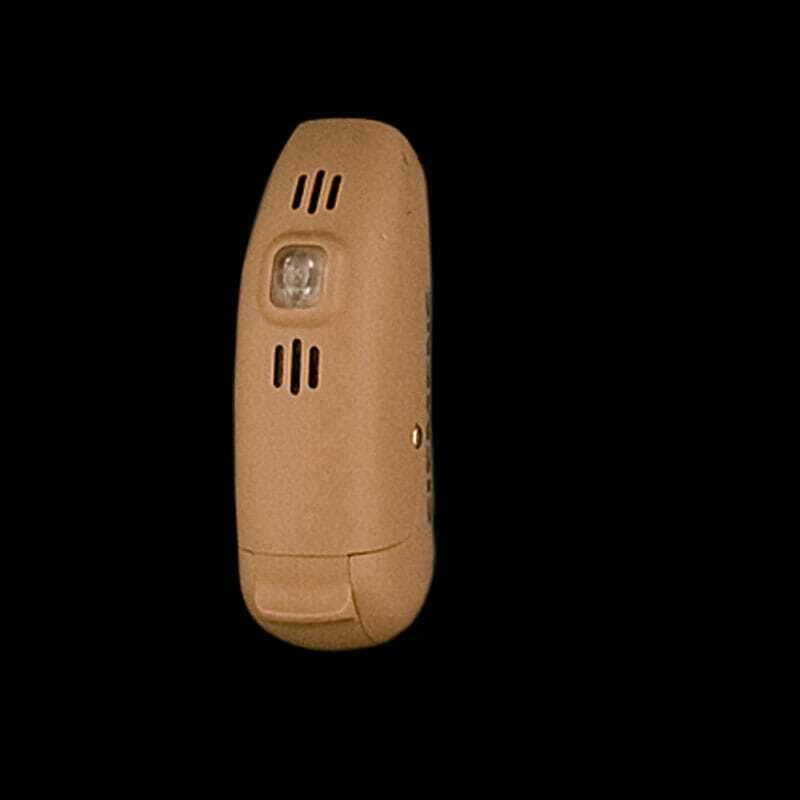 After looking through all of the options, you can use the drop down boxes above to order the Pure model of your choice, select a color and an optional remote control.